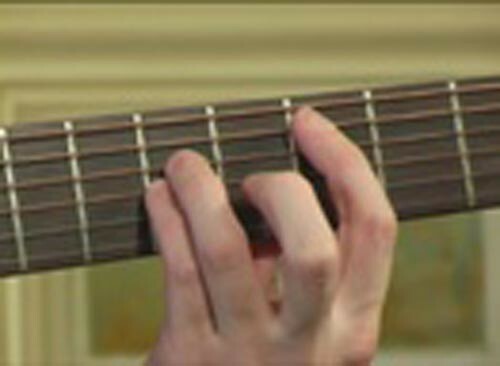 Learn to play guitar from scratch. Ideal for total beginners. 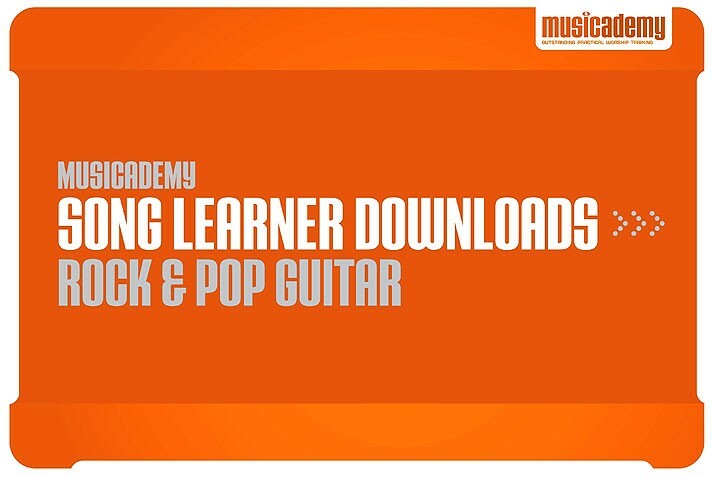 All you need to get started on guitar. 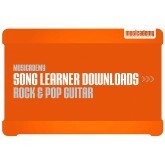 Download this lesson first if you are a complete beginner then progress through the rest of stage 1.